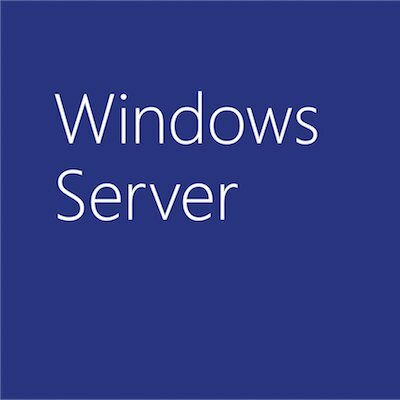 This month Windows Server 2016 and its Storage Spaces Direct technology won Product of the Year from Computer Reseller News for the Software-defined Storage category. Winners were chosen through a combination of editorial selection and a survey sent to solution providers to capture real-world satisfaction among partners and their customers. The top five finalists in the 20 Products of the Year technology categories were selected by CRN editors, while solution providers rated those finalists to determine the winner. Solution providers considered a number of factors, including product quality and reliability, technical innovation, compatibility and ease of integration, ability to drive revenue, and fulfillment of market and customer demands. The easiest way for organizations to implement Storage Spaces Direct is via partners that sell Microsoft-validated systems running Windows Server 2016 optimized for hyper-converged compute, storage and networking. Each partner will sell, deploy and support the entire solution, saving IT staff time and resources. This month, we are pleased to welcome InSpur to our growing list of partners that includes dataOn, DellEMC, Fujitsu, HPE, Lenovo, QCT and SuperMicro. 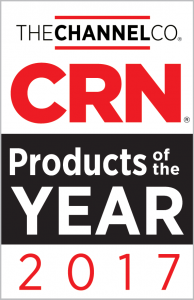 Read more about the CRN award and find a partner solution that fits your needs at www.microsoft.com/wssd.